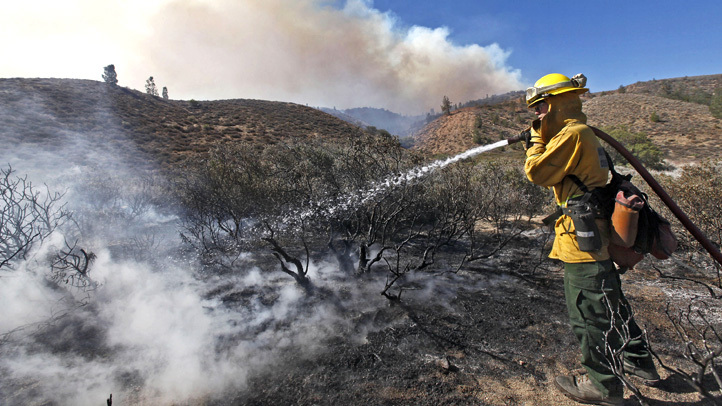 A wildfire in the San Bernardino National Forest burned thousands of acres and several homes after it started Wednesday July 25, 2018 in the mountains of Riverside County. The fire tore through the forest, causing evacuations, road closures and burned five residential structures. Residents in nearby Idyllwild, Pine Cove and Fern Valley were ordered to evacuate. Scroll down for photos from the Cranston fire.